Bon Jovi will be here performing at the Bradley Center before you know it and thankfully Ticket King Milwaukee still has Bradley Center tickets still available for the show. Bon Jovi will perform on Saturday, May 21st at the Bradley Center at 7:30 PM. Shot through the heart, but it's too late, you give love a bad name. 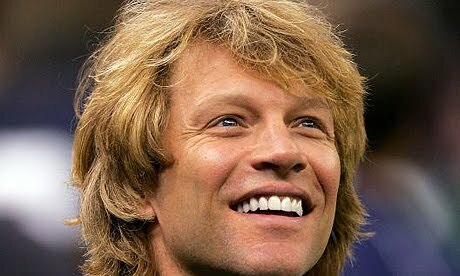 Please forgive me, I can't help myself but sing those lyrics every time I think of Bon Jovi. Bon Jovi always puts on a rockin' concert, at least that's what my friends who follow him around the country. Bon Jovi certainly has devoted fans and many of them travel around to see him. The Bradley Center is a great venue for concerts because although it has that arena atmosphere, it still feels like you are in the action.